Highway 60 West to Hwy 27 South, right on Sun N Lakes Blvd., left on Cortez Rd., left on Granada Blvd. Hello, I’m interested in 6614 Granada Blvd and would like to take a look around. 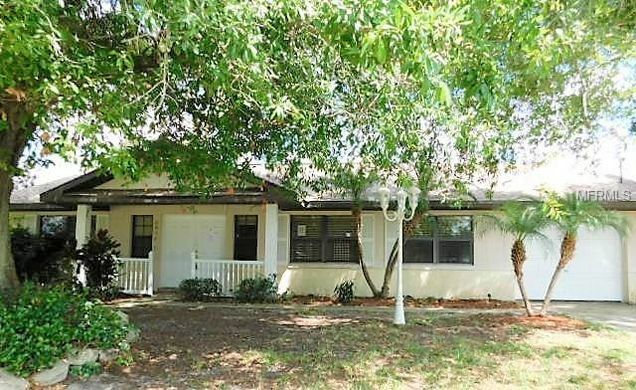 The details on 6614 Granada Blvd: This house located in FL 33872 is currently for sale for $102,900. 6614 Granada Blvd is a 1,413 square foot house with 2 beds and 2 baths that has been on Estately for 8 days. This house is in the attendance area of Hill Gustat Middle School, Sun 'n Lake Elementary School, and Avon Park High School. Listing Courtesy of: MFRMLS and PRIME PLUS REAL ESTATE INC.